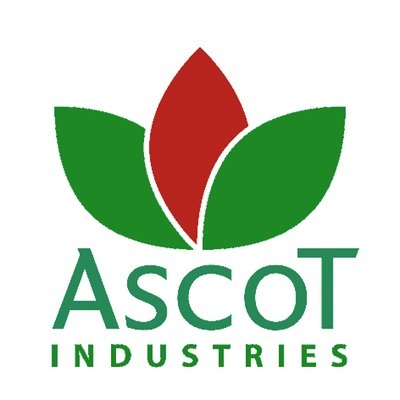 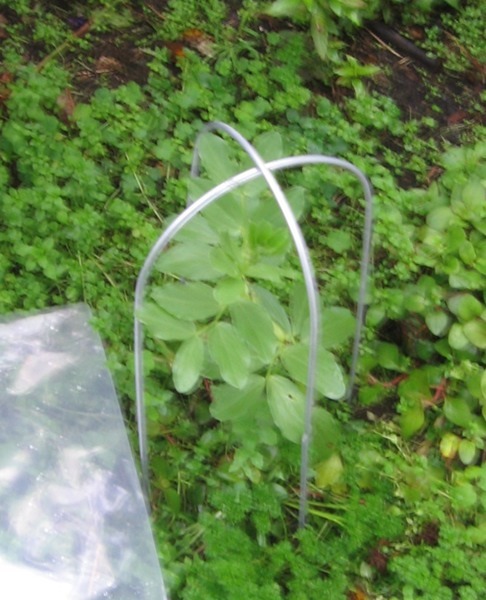 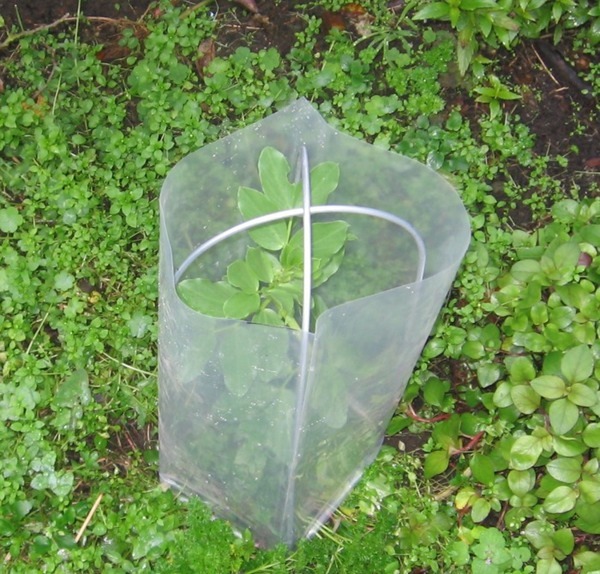 Protect and Shelter your seedlings and other young plants so quickly and easily with the Ascot Seedling Shelter . 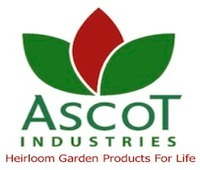 Protects plants from wind and Animals. 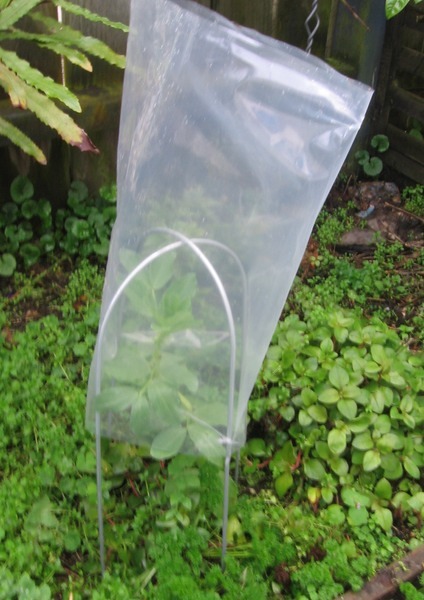 Protect from hail and frosts by using a inverted bag rather than a sleeve.